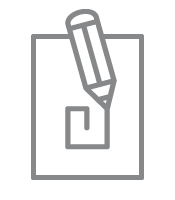 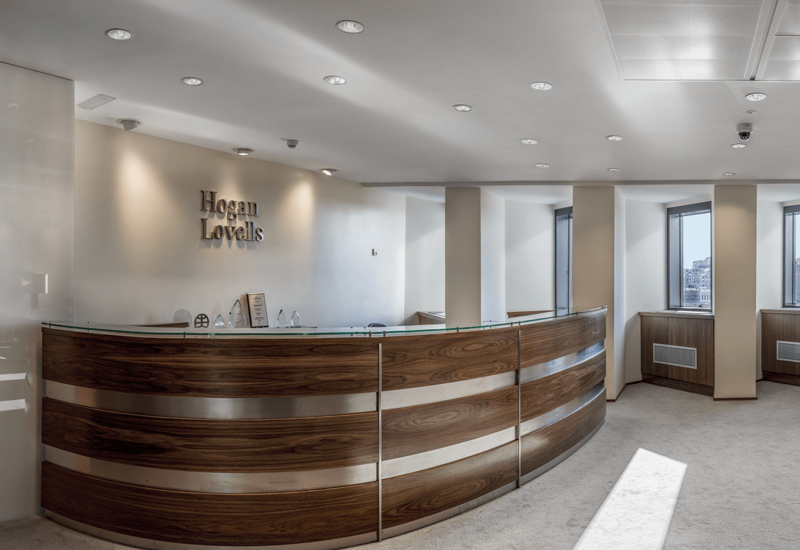 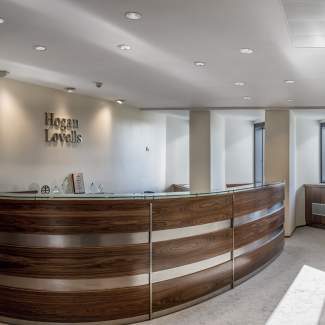 The international law firm Hogan Lovells commissioned the Tétris team to execute its works project. 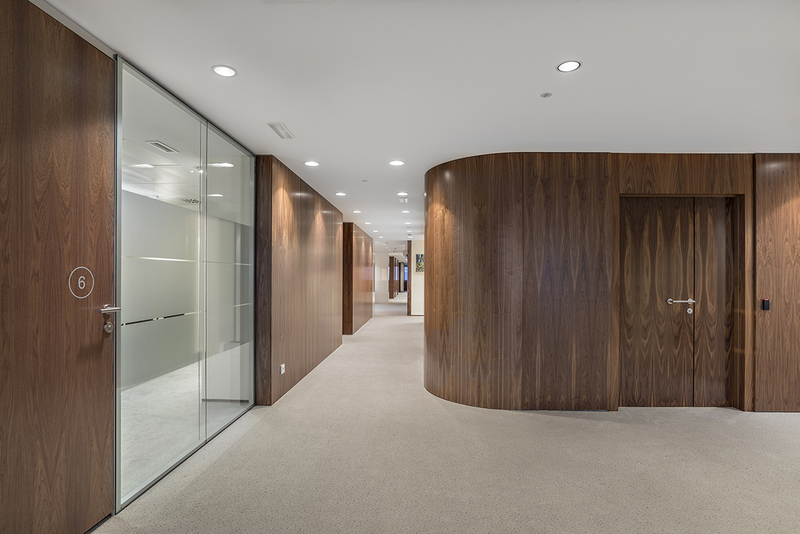 This project had a classic air to it from the start, with precious woods playing a leading role. 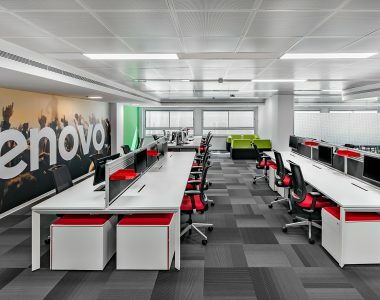 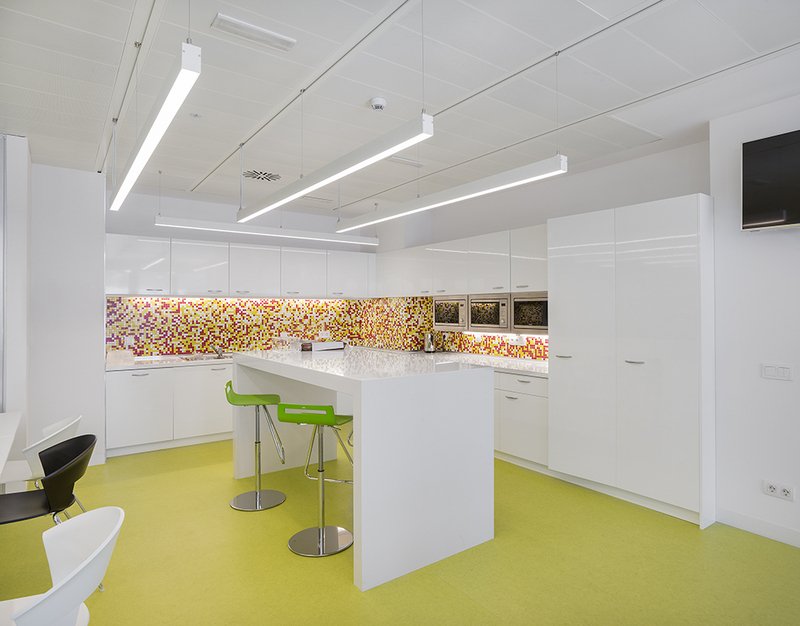 The design offers warmth and confidence to the offices of this client-focussed firm. 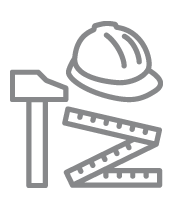 The works lasted two months. 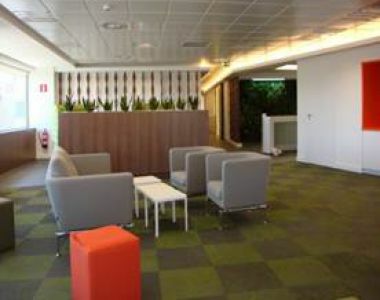 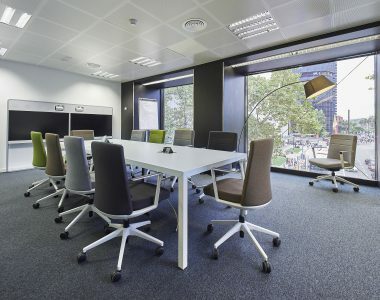 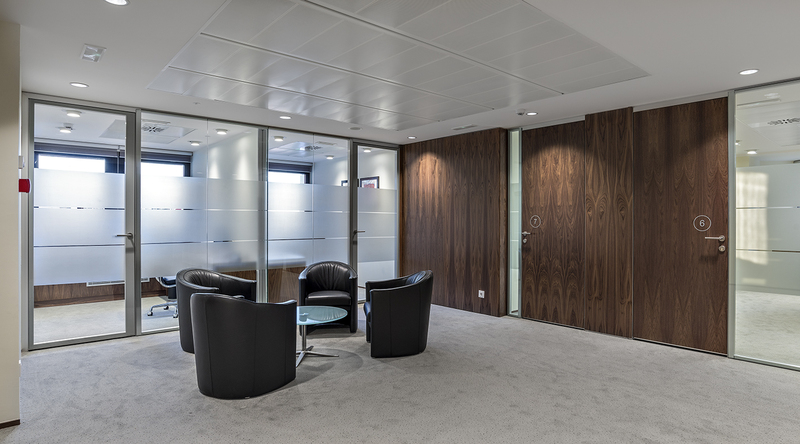 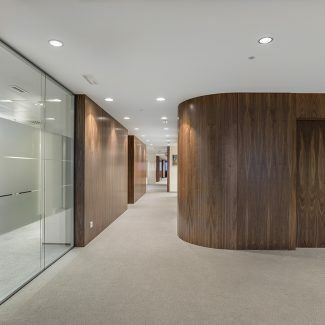 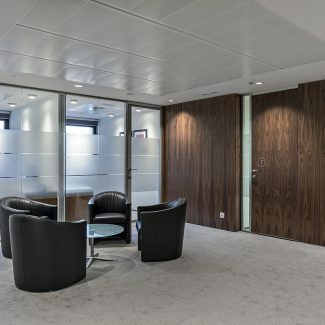 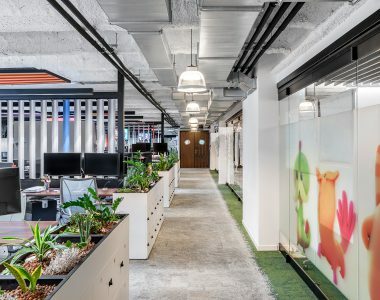 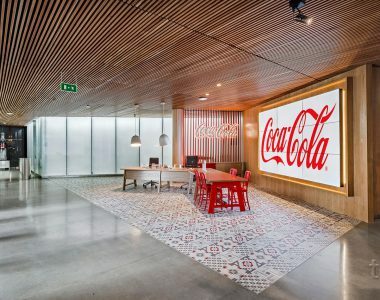 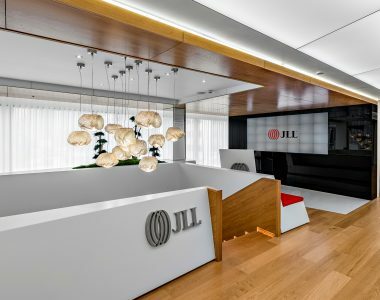 The new offices are on Paseo de la Castellana, at the heart of Madrid’s CBD. 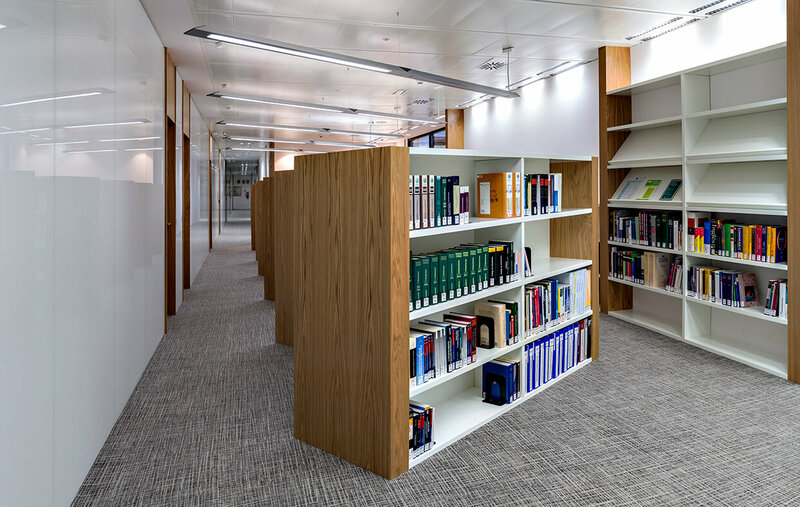 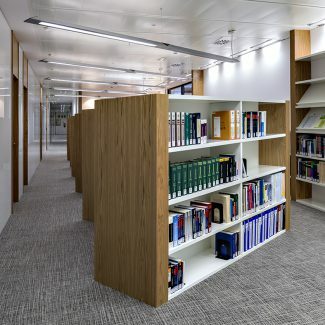 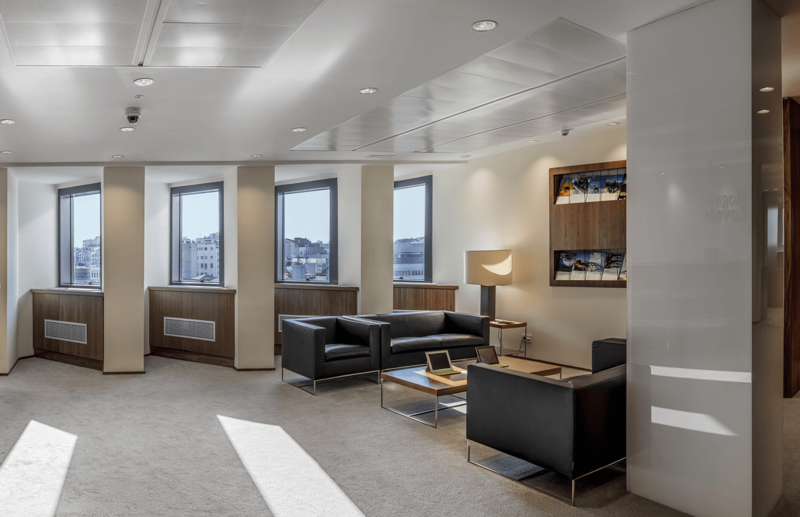 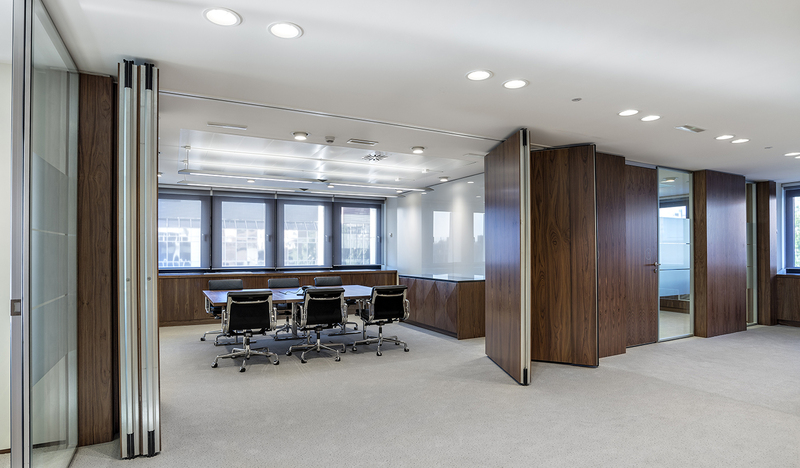 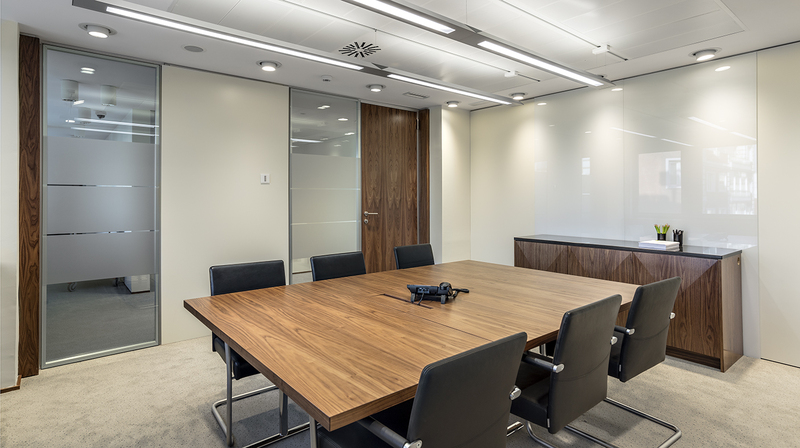 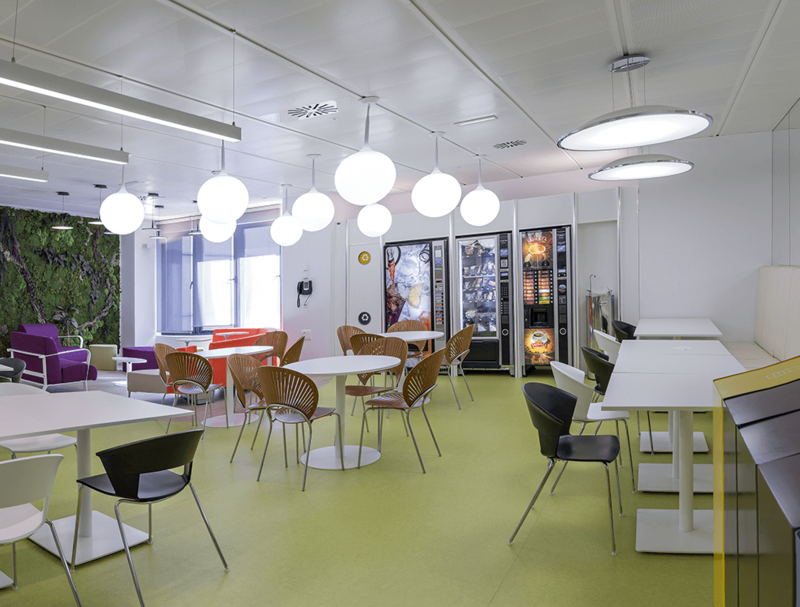 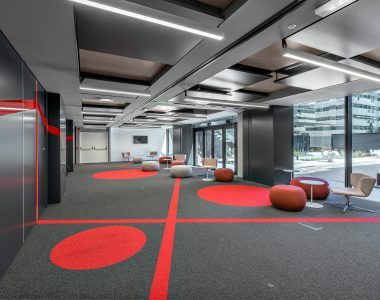 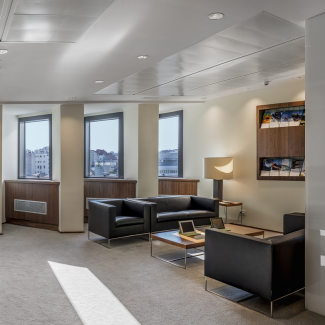 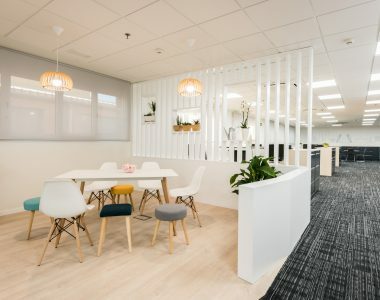 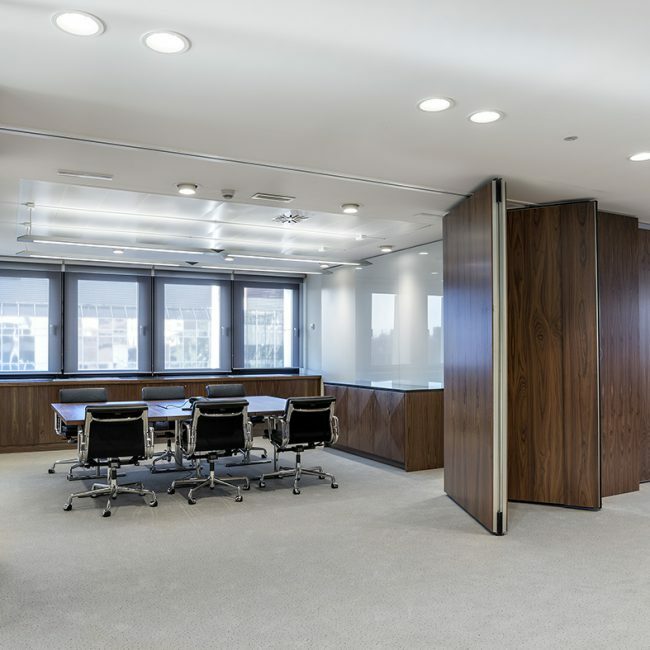 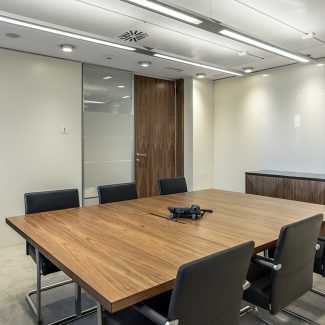 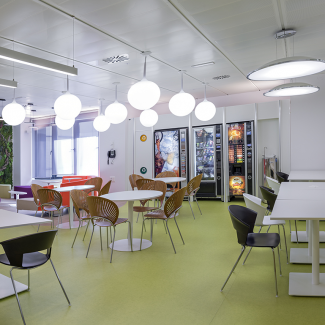 The main challenge of this project consisted of modernising the space to make it more homely, accessible and operational, while maintaining the firm’s sober, classic style.